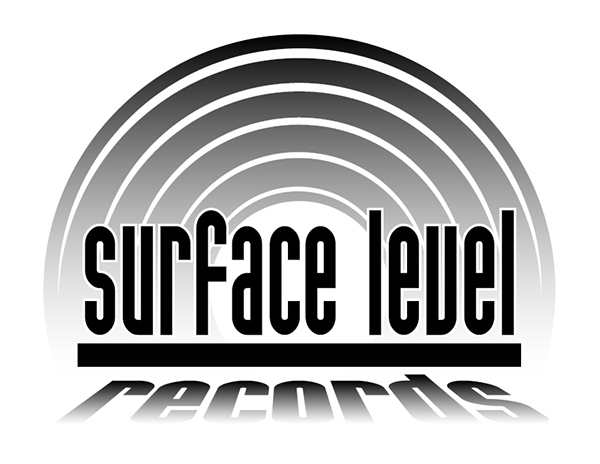 shout out to surface record! This is a dope post! I tweeted it! Surface Records doing their thing! Pretty dope body of work. Thanks for sharing and thanks everyone for the great feedback!